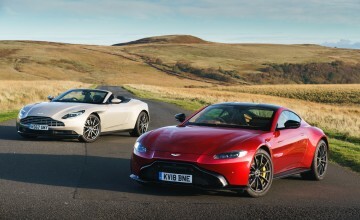 THE long-awaited return of one of Britain's most revered luxury car brands will become a reality at next month's Geneva motor show. 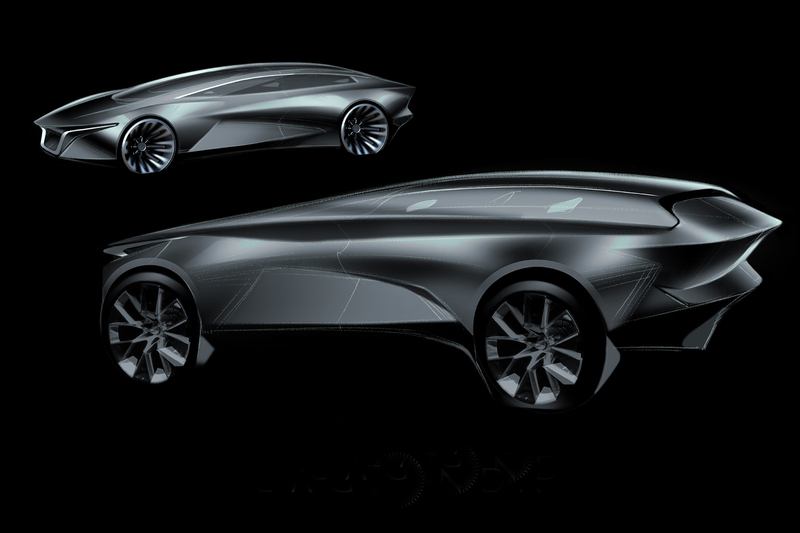 Aston Martin is poised to take the show by storm with the global debut of the Lagonda All-Terrain Concept which will become the revived luxury brand's first production model in a couple of years' time. 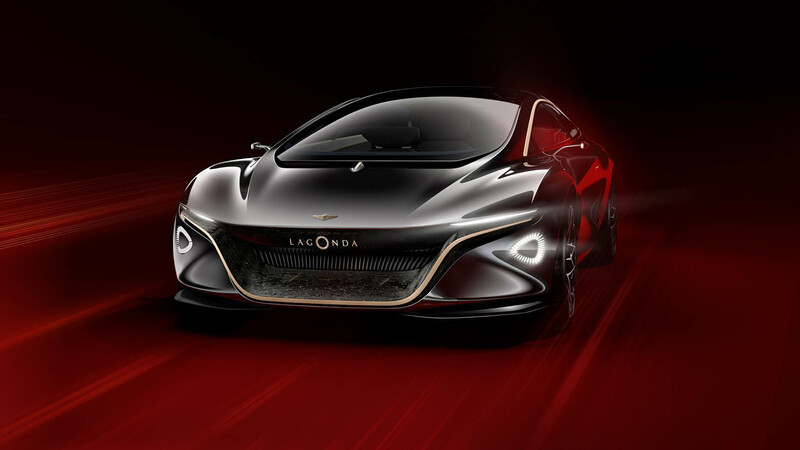 The return of the iconic Lagonda badge was first mooted by Aston Martin in 2009, but it has taken a decade of research and planning for the intention to become a production reality. 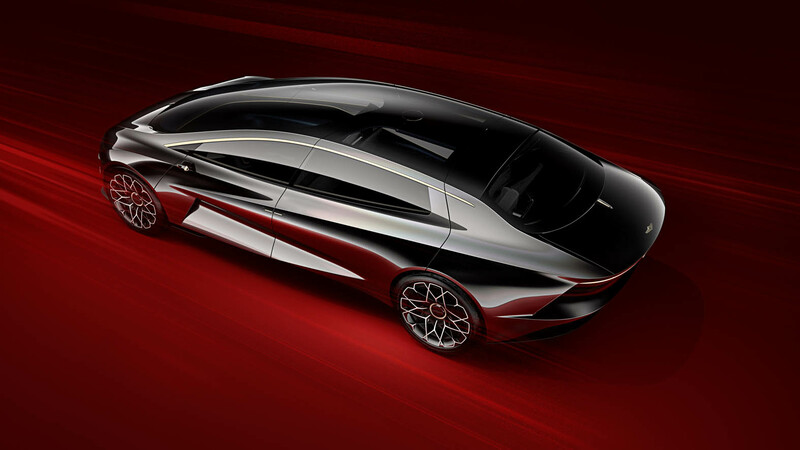 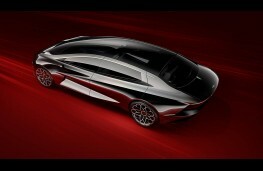 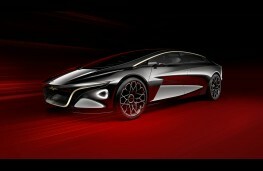 Last year's Geneva show saw the reveal of the Lagonda Vision concept, a low-slung, zero emissions sports saloon, but now Aston Martin is set to surprise the motoring world again with the news that the first of the new breed of Lagonda models will be a super-luxury SUV - and it will be like no other SUV on the market. What's no surprise is that the car will be electric-powered and come with state-of-the-art, autonomous technology, for Aston has already set out its plan to revive the Lagonda brand as an exclusive manufacturer of all-electric, zero-emission luxury models. 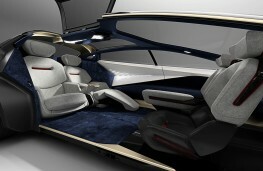 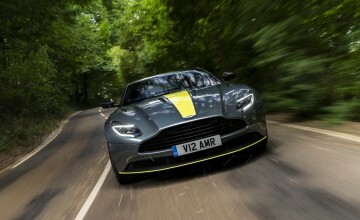 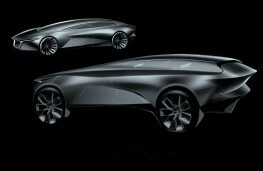 The All-Terrain Concept is expected to be revealed as a production reality next year and to go on sale in 2021 and its design will reflect many of the cues seen in last year's Vision Concept with, according to the company, a rakish design language, extraordinary style and space efficiency achieved thanks to the fact that it has been engineered purely for electric power. No technical details are yet available, but if it follows the power-train path of the Vision concept, it will come with electric power for all four wheels, a claimed range of 400 miles on a single charge and neck-snapping acceleration. 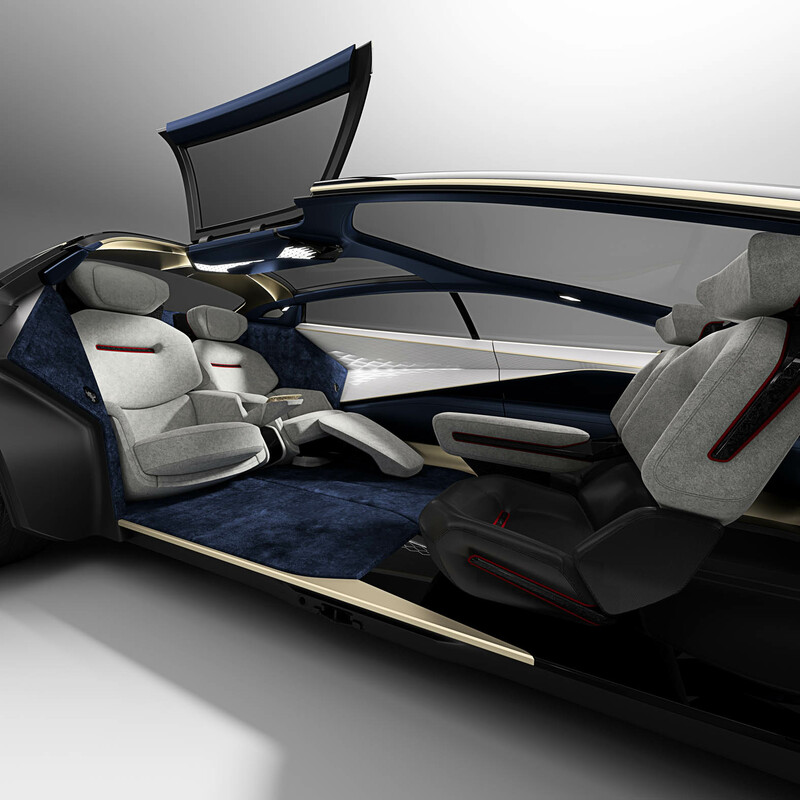 All will be revealed at the Geneva show, but, for now, the company has only provided a dark, "teaser" image of the rear of the car to whet the appetite of enthusiasts and potential buyers who would clearly include well-heeled customers for the likes of the Rolls Royce Cullinan, Bentley Bentayga and Lamborghini Urus. 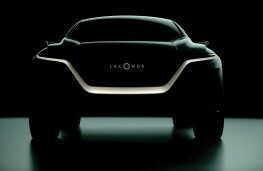 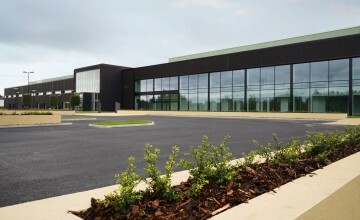 But, according to Andy Palmer, Aston Martin Lagonda president and CEO: "The Lagonda All-Terrain Concept offers explicit clues regarding what will be the first Lagonda model to enter production, and further demonstrates how Lagonda's zero emission powertrain enables us to create spectacular cars that will radically redefine their sectors of the market."